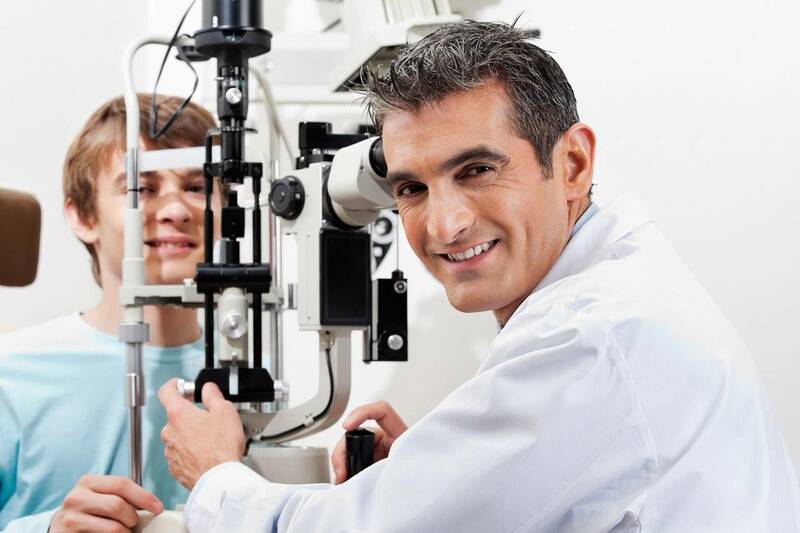 The eye doctors at Congress Texas State Optical believe in looking at the big picture when it comes to your eye health, so we take the time to get to know you, your eye care history and your vision needs. 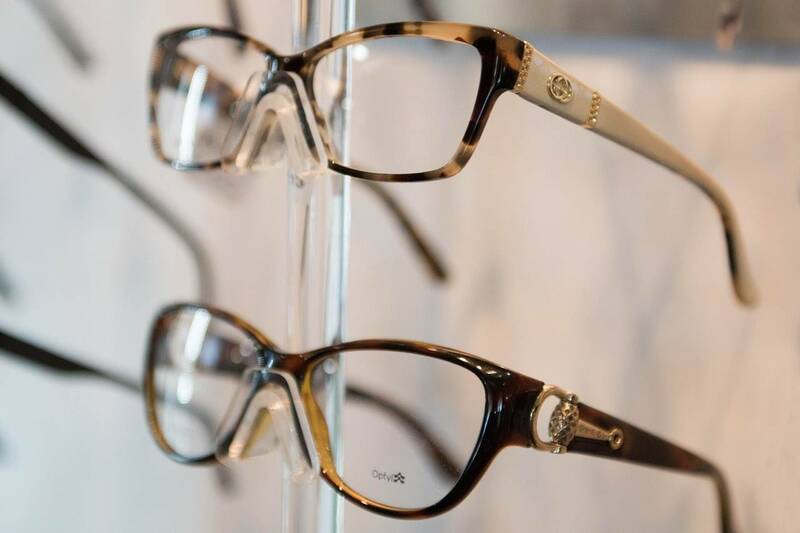 Dr. Jansen, Dr. Hamissou, and Dr. Cantrell know that getting the right prescription involves balancing several factors, including clear eyesight, visual efficiency and your ability to process visual information seamlessly. 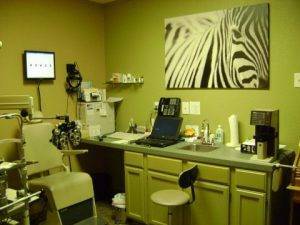 Our office is conveniently located in the SoCo district of Central Austin. 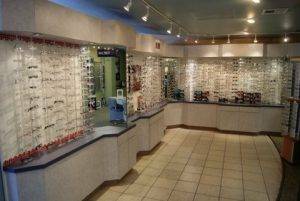 Schedule an appointment today with one of our Optometrists to see how we can help you get the best prescription for your eyes.